Clear and unusual, Flower by Kenzo links nature with city, emotions with a high-paced contemporary city life. It was created in 2000. 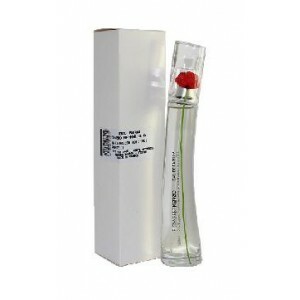 Kenzo Flower is created by Alberto Morillas. This powdery floral scent is built on three basic notes. Floral note revolves around parma violet, gentle wild hawthorne, cassis and Bulgarian rose. Its powdery note is composed of voluptuous vanilla, white musk and opoponax with a gentle woody touch. 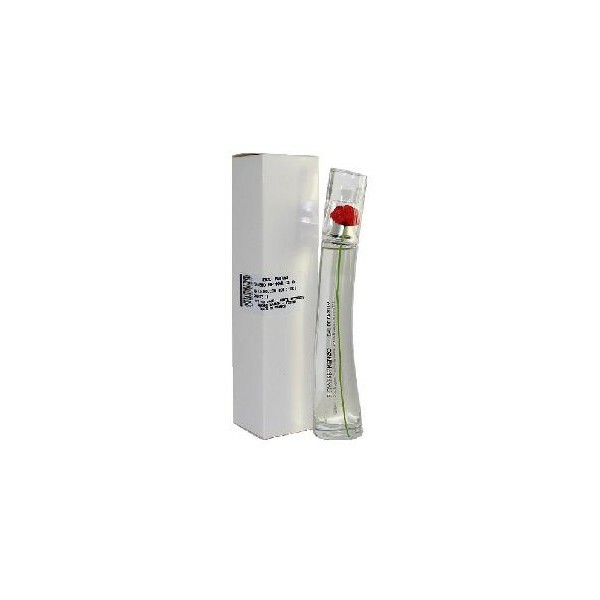 Beli tester parfum original Kenzo Flower edp 50ml for Women sekarang, harga termurah di Indonesia! !